There's no need for us to tell you as you probably already know how important it is for your health to stay hydrated. 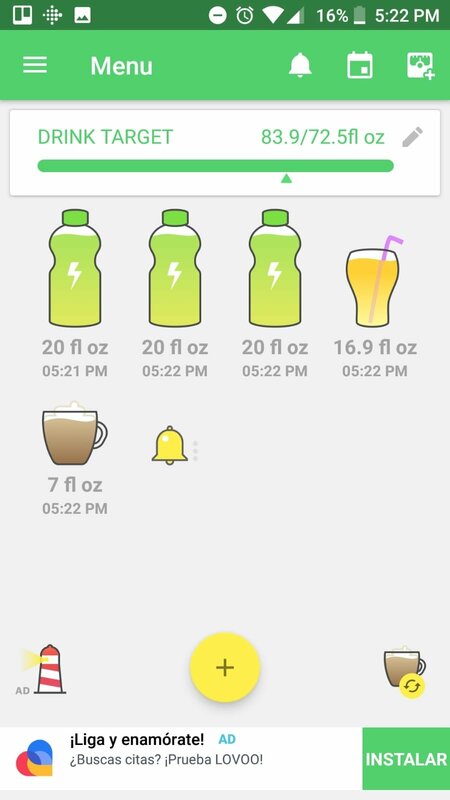 But we don't all need the same daily amount of water... it may depend on your age or physical activity os you might need a reminder to drink water every day to make sure that your intake adjusts to your needs. 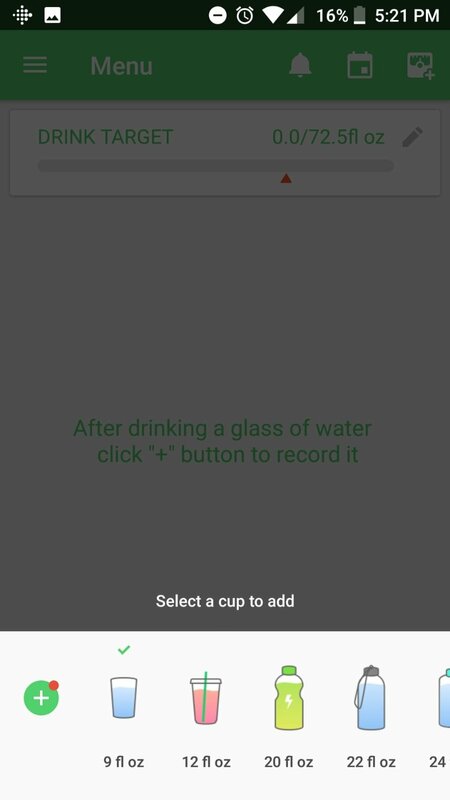 Thanks to the Drink Water Reminder - Water Alert, Water Tracker app, you'll be able to get hold of a useful application with which you'll be able to control the water you drink every day by means of alarms and reminders, as well as keeping track of the liters you drink every day. 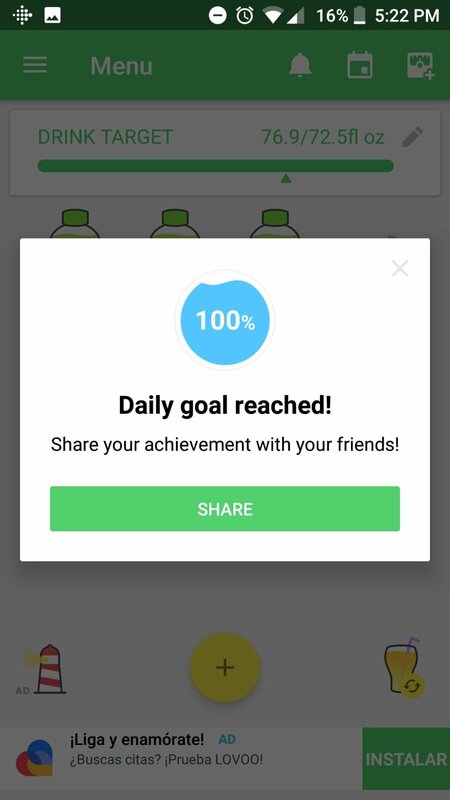 Automatic calculation of the daily intake target. Follow your daily registry of water drank. 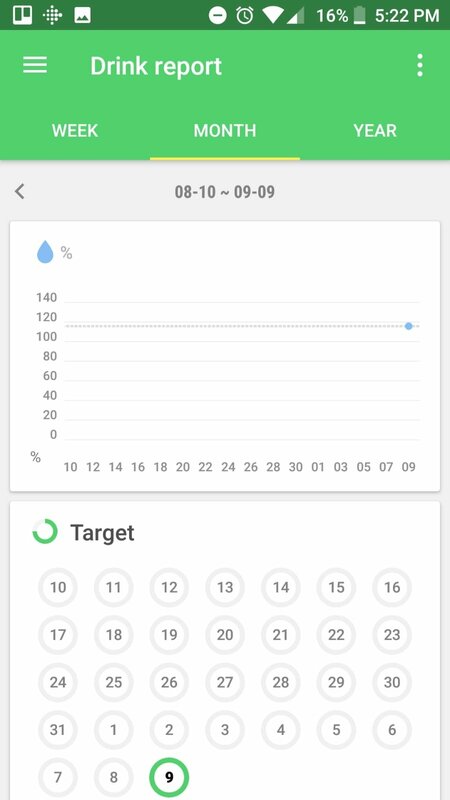 View graphical stats about your water intake. 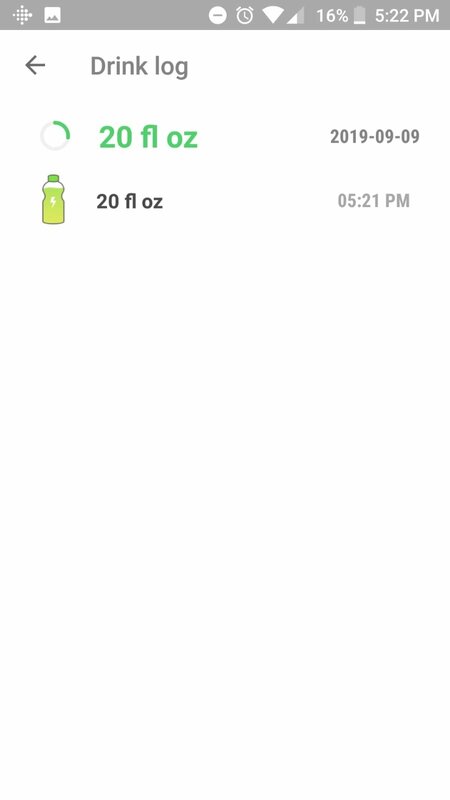 Keep control with customized glass sizes that measure the amounts in standard ounces or metric milliliters. 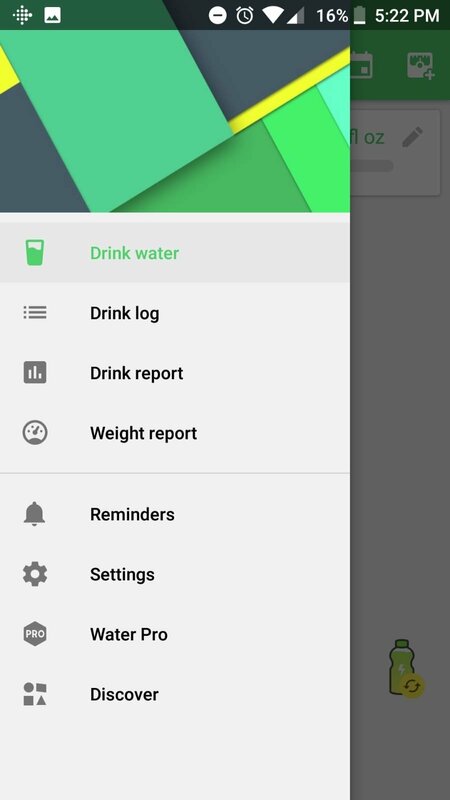 By inputting your weight, the application advises you about the number of liters you should drink. 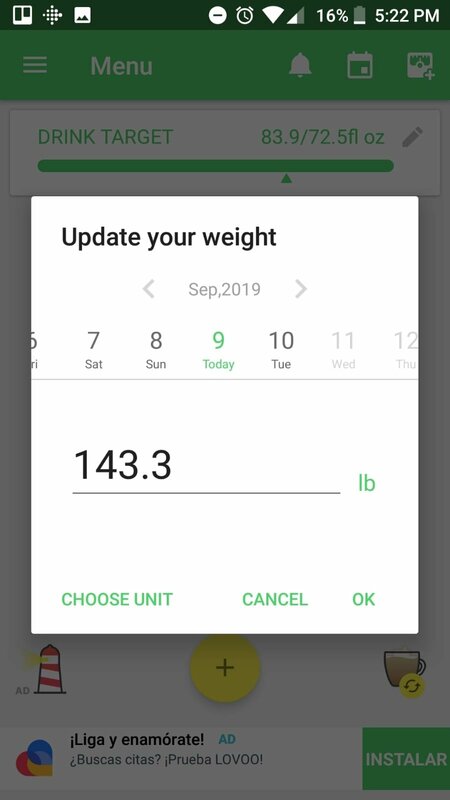 However, if you work out regularly, this amount may be higher than what the app indicates. 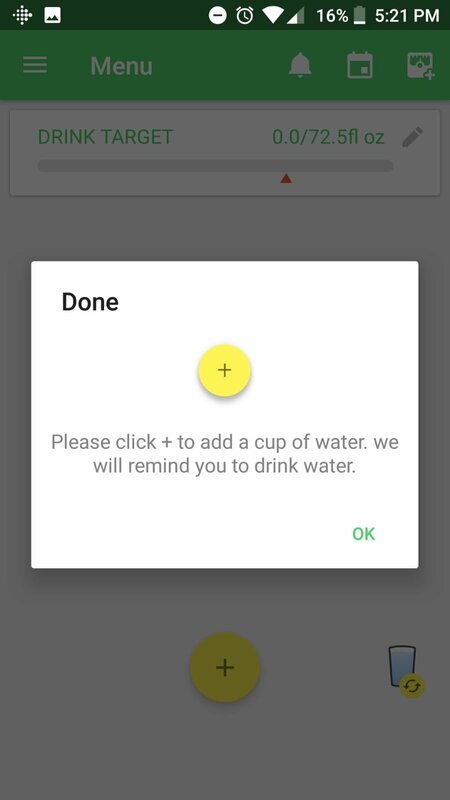 If so, you can input the amount of water you want to drink every day. 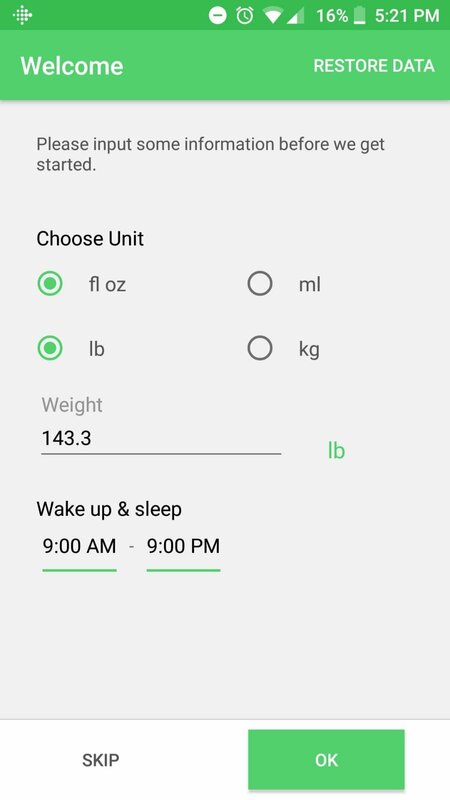 The app will take care of notifying you when it's time for a new intake. What are the advantages of drinking water? Vital for a decent skin and nail health. Helps to prevent renal stones. Keeps you hydrated after working out.